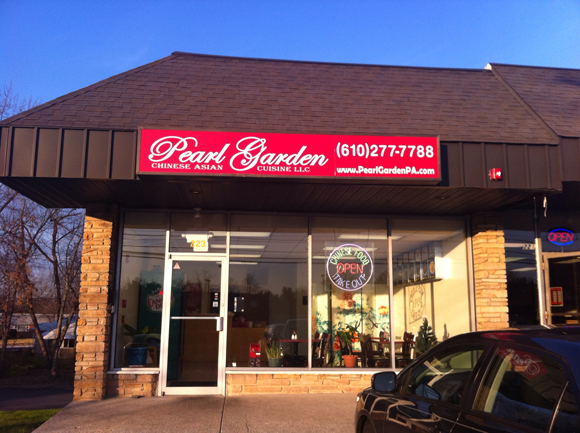 We are located at 223 West Germantown Pike, in the Township of East Norriton, which is a short 5 minute drive from Norristown, Whitpain, Blue Bell, and Plymouth Meeting. We are cook and serve Quality Fresh and Delicious Chinese Food. 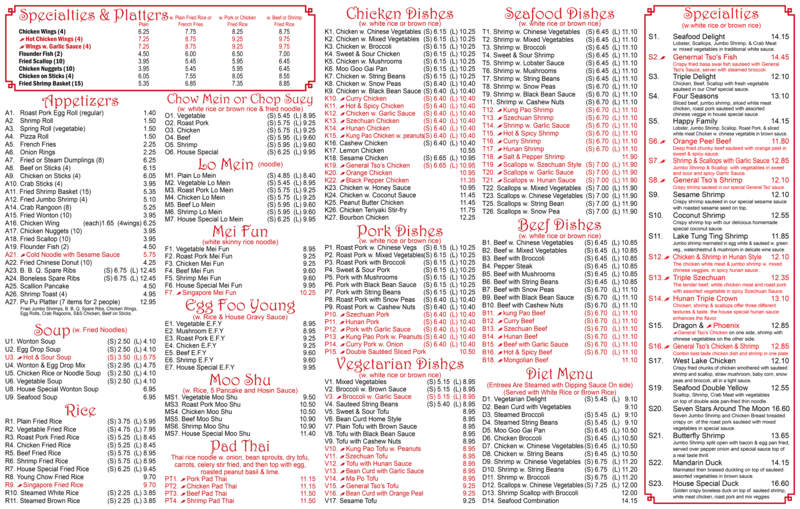 Check out the menu on the right, and you can try something new today by placing your order online in our Online Store. 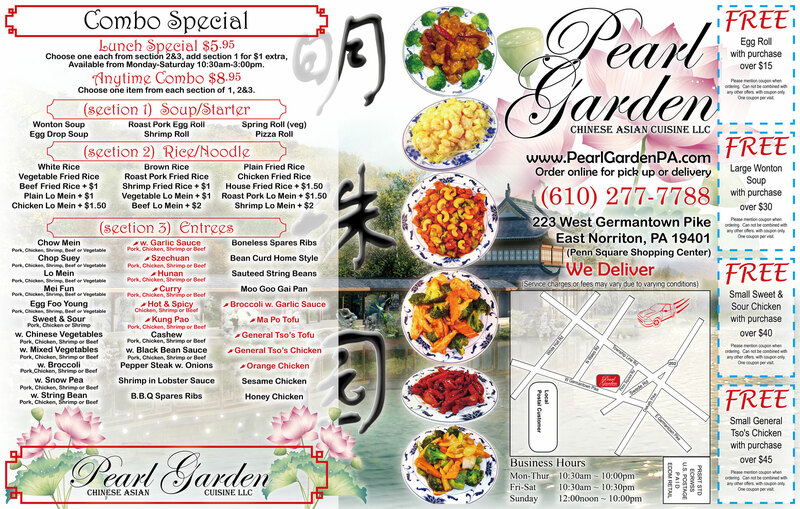 Our phone number is (610) 277-7788, and also Don't forget to checkout our coupons page.